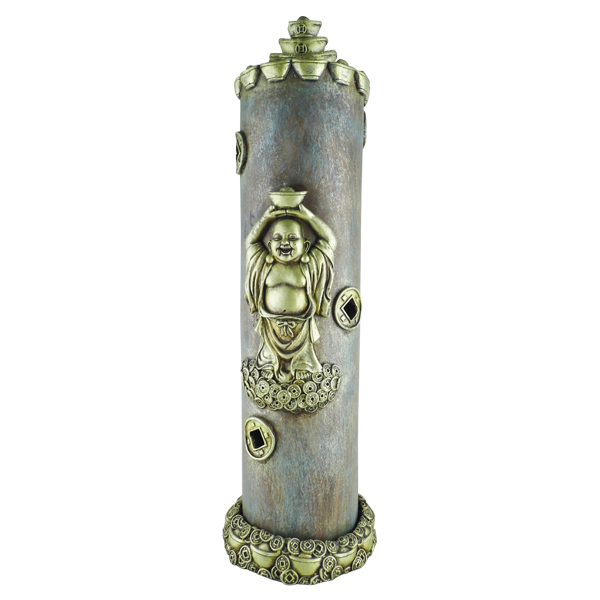 This metallic-colored resin incense tower is adorned with the Buddha of Wealth embossed with gorgeous accents. 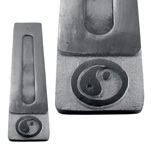 In times of financial struggle, or for those seeking financial prosperity, Buddha is said to embody power and luck. 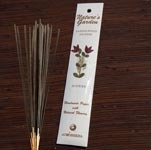 The holes on the sides of this tower allow smoke to gently waft out the sides, creating a serene and peaceful atmosphere. 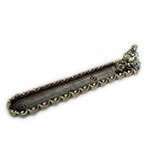 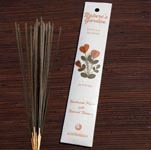 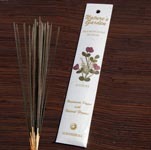 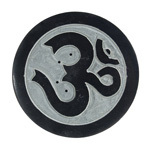 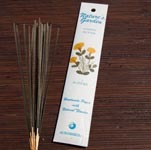 It is a great decorative yet functional piece to burn incense in your home or office.